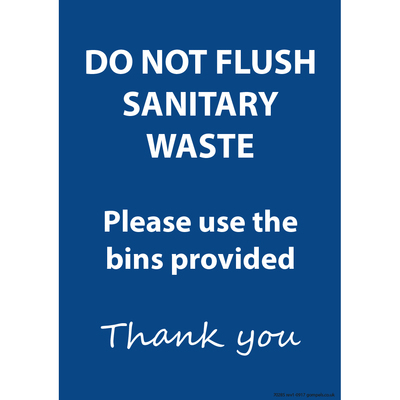 Make sure your waste refuse requirements are maintained with our easy-to-install Hand Washing Guide Sign A5 Wipe Clean. As part of our extensive signage collection, the sign has been manufactured from a durable 350gsm paper with lamination for extra strength. Perfect for pairing with our range of sign frames, the A5 size ensures it can be easily seen without overpowering any area. The visual diagram walks colleagues through the correct steps to effective hand cleansing - show to increase compliance and ensure every staff member is aware of the right guidelines. Ideal for displaying near busy sinks or kitchens. This hard-wearing sign is compatible with our Black Sign Holder A5. We also hold a range of other signs for all your needs from our No Smoking/No Mobiles options through to our Cross Contamination/Colour Coding signs - all for exceptional prices.